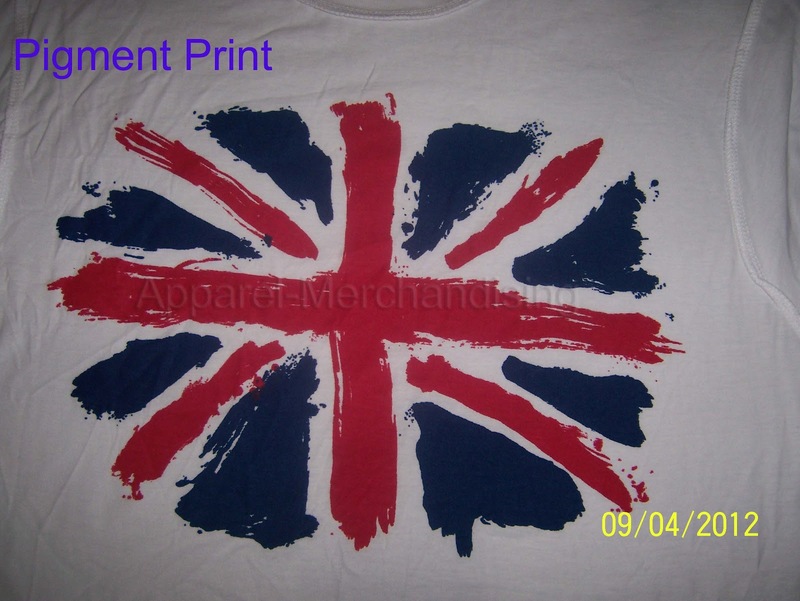 Pigment print is the most common print in the textile sector. Actually it is a print quality or types of print. We can do this print by normal screen print, by all over print (rotary print & flat bed printing machine), machine print etc. Pigment print is the cheaper print also. Normally we do this print on light color fabric because if we do this print on dark color then the print will be not clear to us, also the background color will show through the print which is not acceptable. This is the main and only one disadvantage of pigment print. Pigment print has no hand feels like as rubber print. So, many times buyer prefers the pigment prints. So, during the negotiation of any order with buyer if you found any pigment print in the art work then please check the body color also. In the body color if you found any dark color then clarify the buyer about the limitation of this print. If you fail to convenience the buyer about this limitation then, you need to do this print with discharge print, which is much more costly then pigment print. But the quality will be super and you will lose your money. 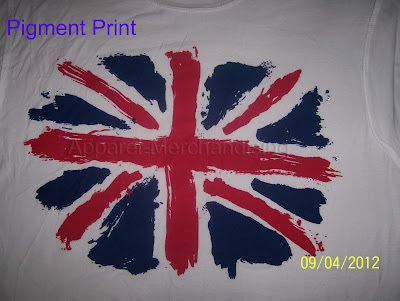 Discharge print also has some limitations, I will discuss regarding the limitations of discharge print in near future. If the body color is dark, then we can also use the rubber print which is less costly then discharge print but higher then pigment print. But if we use rubber print then there will be hand feels. The print will be also sticky. Many times buyer didn't like it. But now days we can get some new chemical from market for rubber print which produce very little hand feels. But price of these chemical is much higher than normal rubber print.